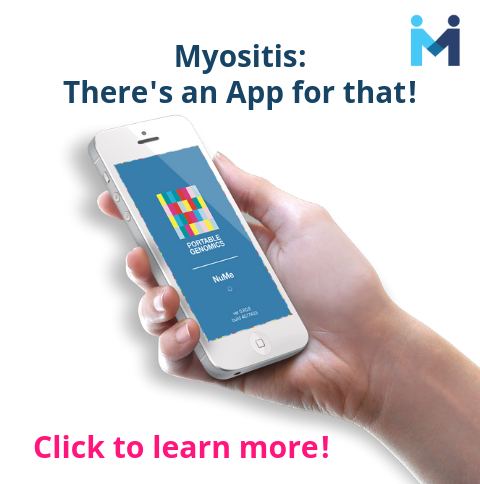 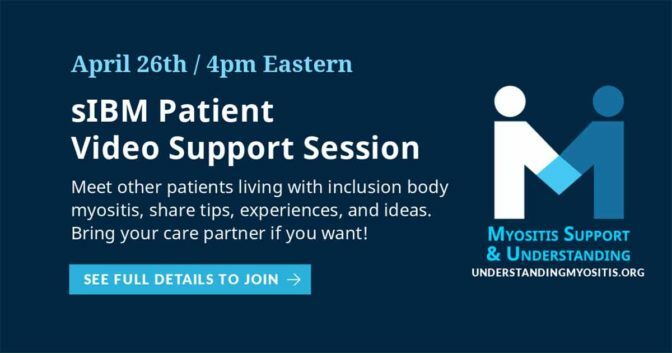 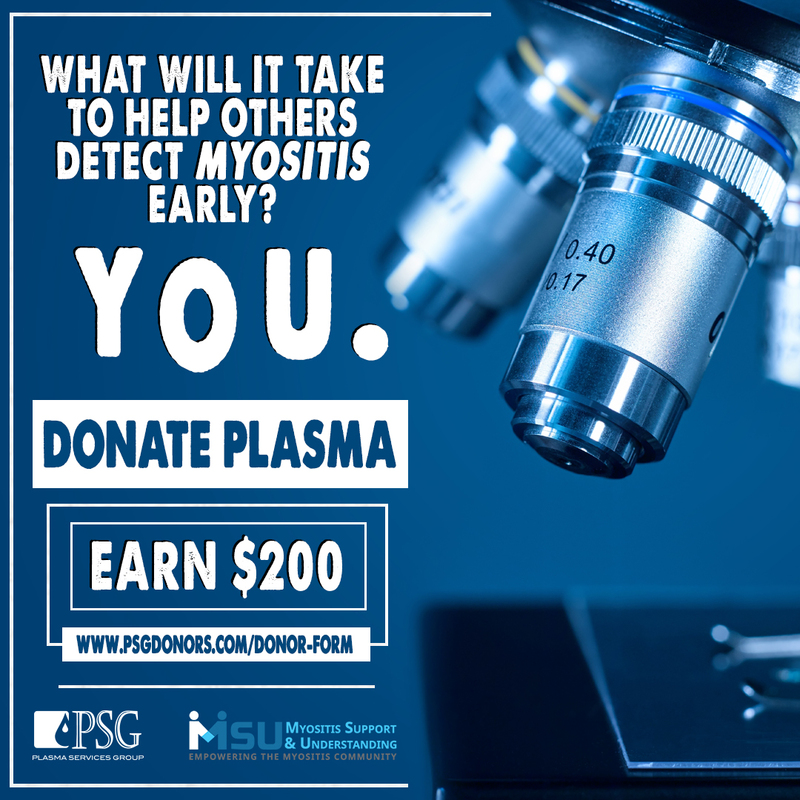 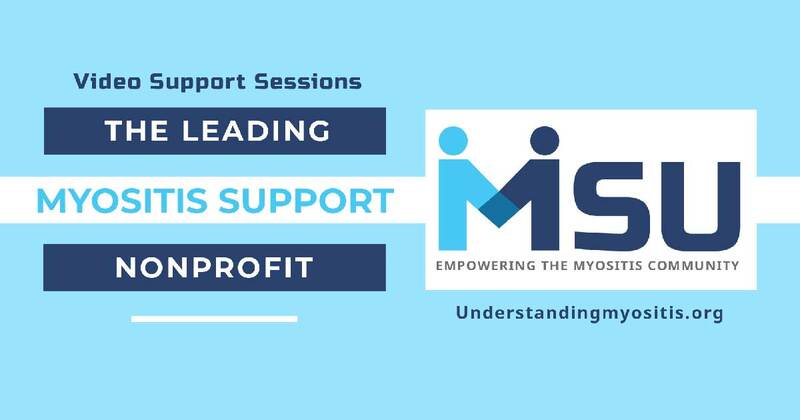 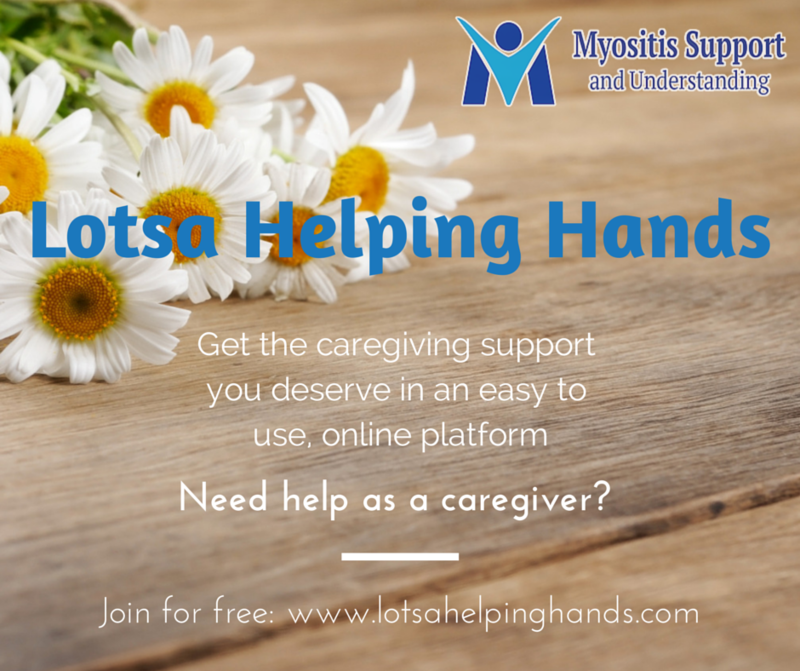 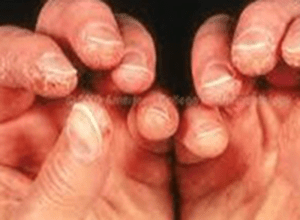 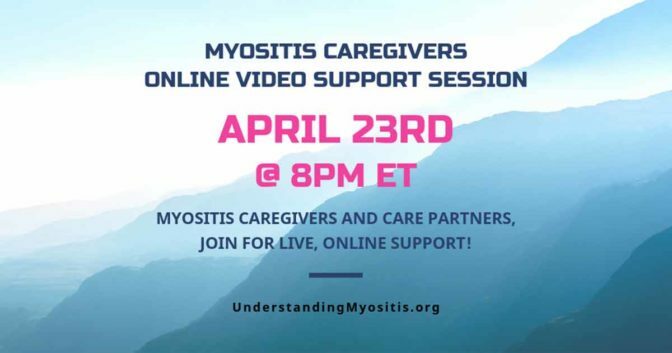 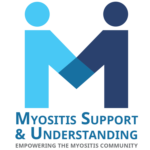 Do you care for someone with Myositis? 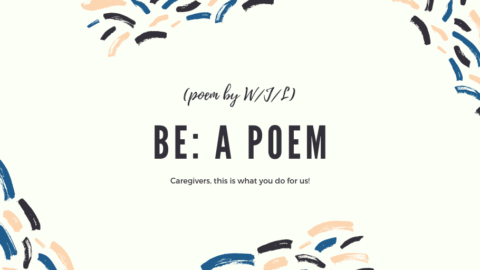 A spouse, parent, child or friend? 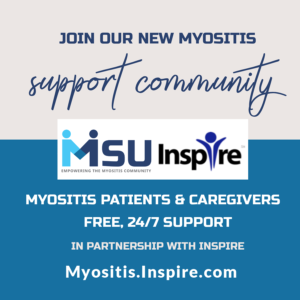 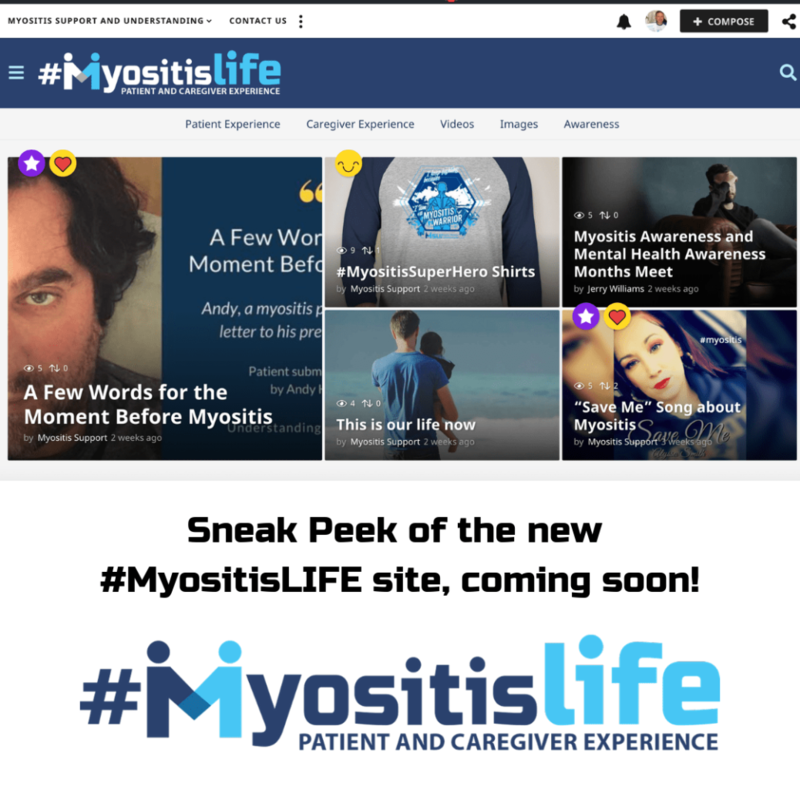 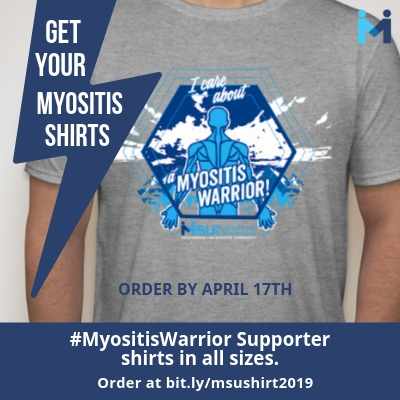 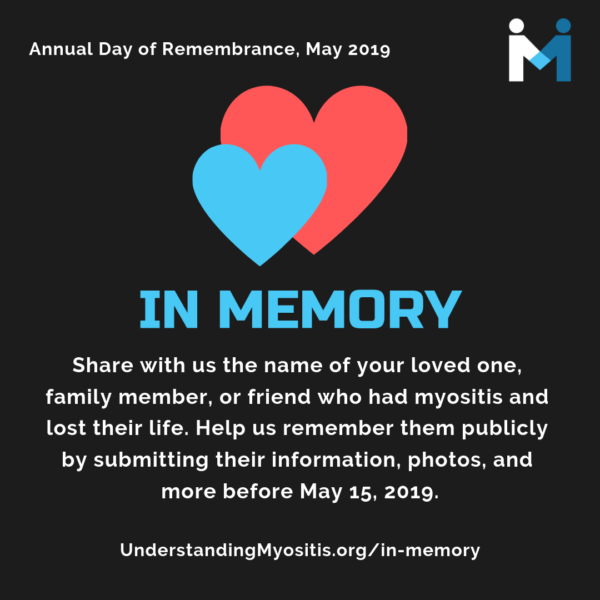 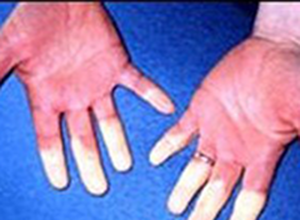 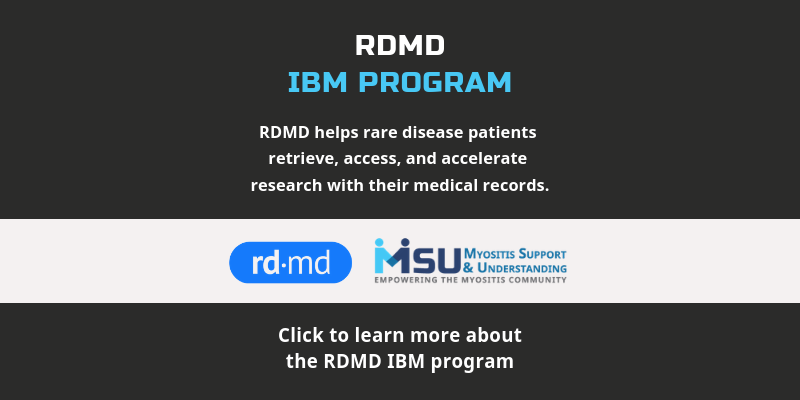 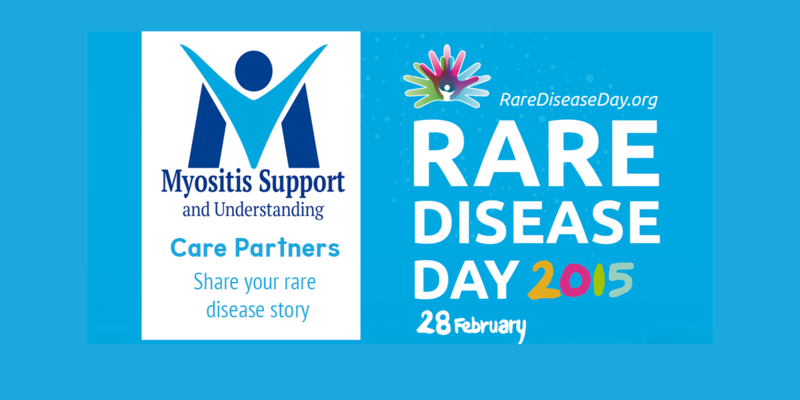 Myositis is a lifelong battle full of ups and downs; often with stretches of good health which can be cut short by flare-ups (also known as “flares”) of the disease. 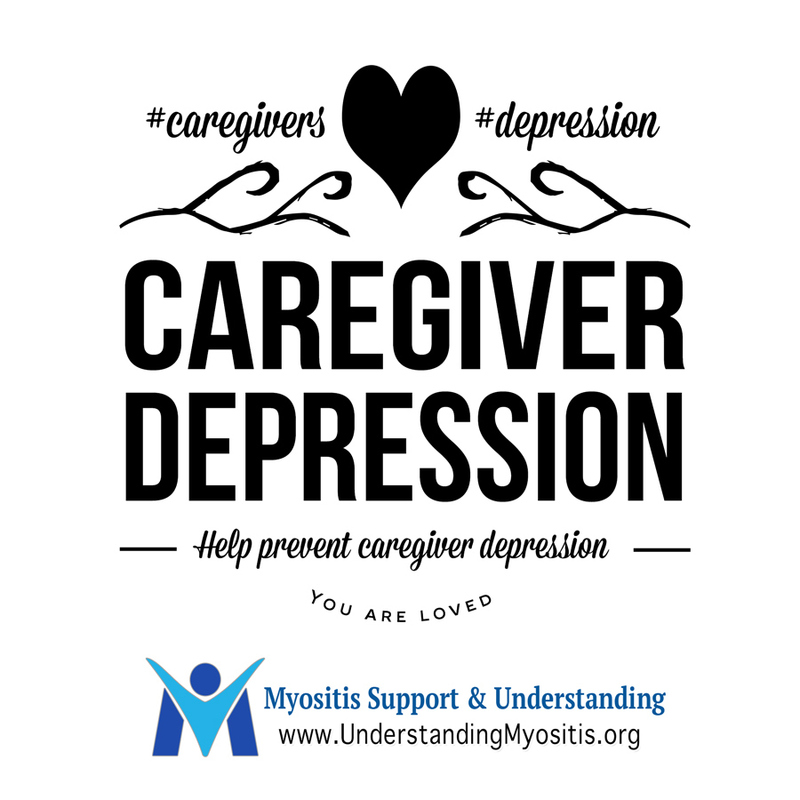 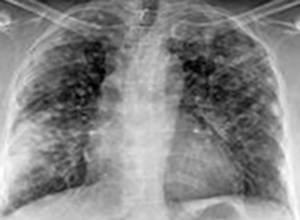 The uncertainty of the disease can affect your life just as much as it does the life of the person with the disease. 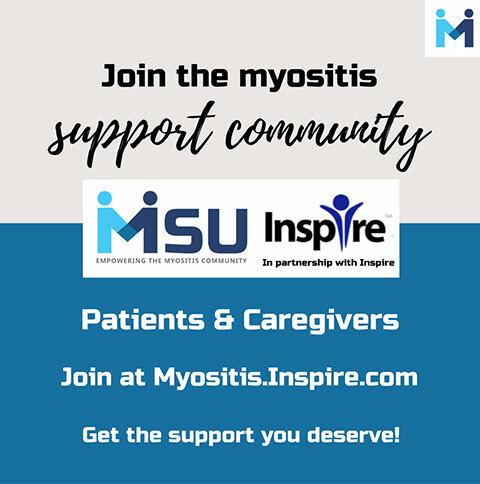 Learning all that you can about Myositis is beneficial to both you and the patient. 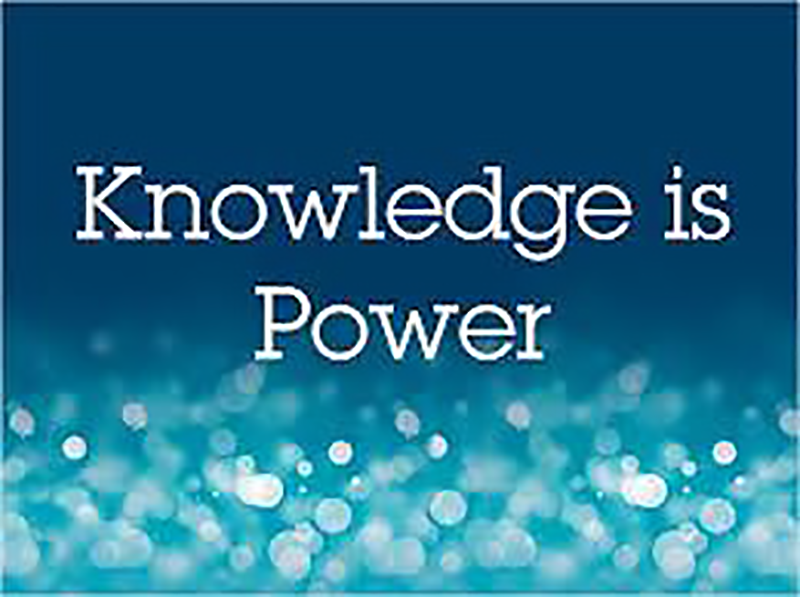 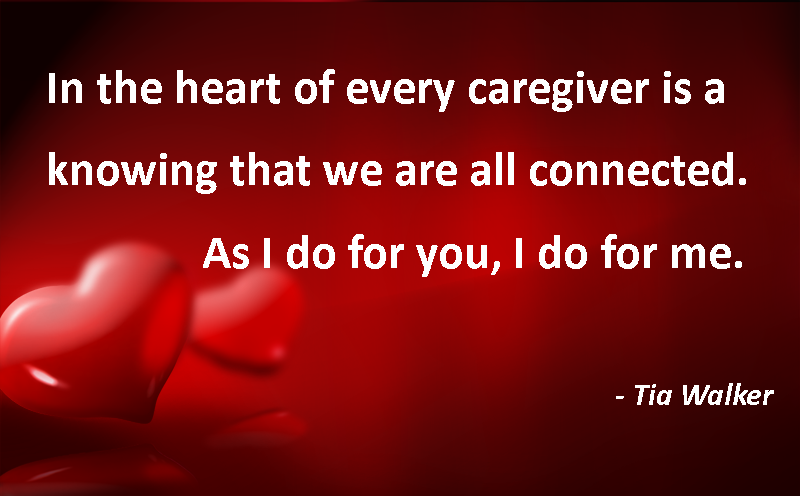 How has knowledge of the disease helped you as a caregiver?